WASHINGTON, D.C. – Open the Government joined a coalition of government accountability organizations today in opposing the Trump Administration’s proposal to restrict public access to information on the management of public lands, natural resources, and the country’s cultural heritage. The coalition filed comments challenging the Department of Interior’s proposed changes to its Freedom of Information Act regulations, supporting the widespread efforts from public interest groups to force the department to remove harmful secrecy provisions from its proposal. If enacted, the new proposal would drastically alter the way the agency handles public records requests to the detriment of the public’s right to know. Among other things, the proposal would delay the release of information, force requesters to provide exact descriptions of records sought, and permit Interior officials to arbitrarily declare that information is not in the public interest, allowing them to impose high fees on requesters who otherwise would be able to access the information free of charge. Former Secretary of Interior Ryan Zinke became synonymous with government corruption and was forced to resign after a two-year tenure with at least 18 federal investigations into his misconduct. The Department’s proposal to gut FOIA would make it even more difficult to obtain information needed to combat corruption, as well as inform the public about government decision-making, and management of public resources. Interior’s proposed revisions are incompatible with the FOIA, and increase government secrecy in several ways. 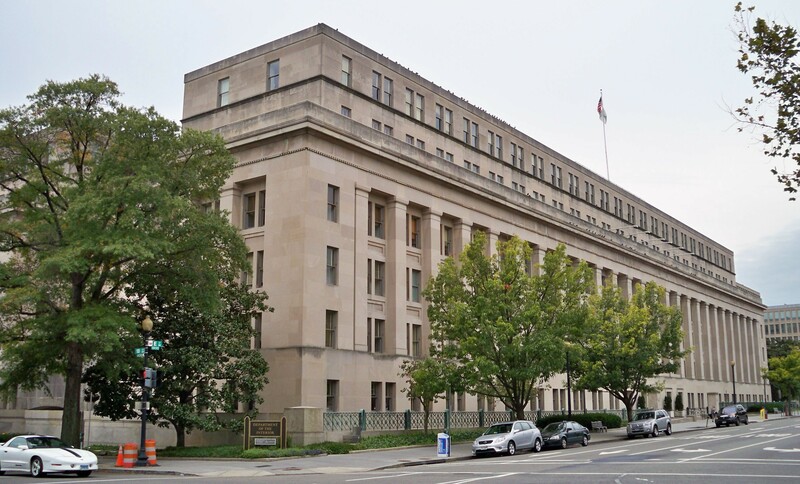 The proposal to allow FOIA offices to deny information requests deemed “overly broad” or “burdensome,” for example, would give sweeping discretion to FOIA officers to dismiss requests and keep more information on policy decision-making in the shadows. Under the FOIA Improvement Act of 2016, agency regulations must uphold requesters’ rights under the statute and conform to the reforms, enacted with the Congressional intent of strengthening the public’s right to know. Moreover, in an affront to Americans, the Department chose to release its proposal on December 28, 2018, while the nation was in the midst of a government shutdown, failing to allow adequate time for meaningful public input and engagement on its proposed FOIA restrictions.